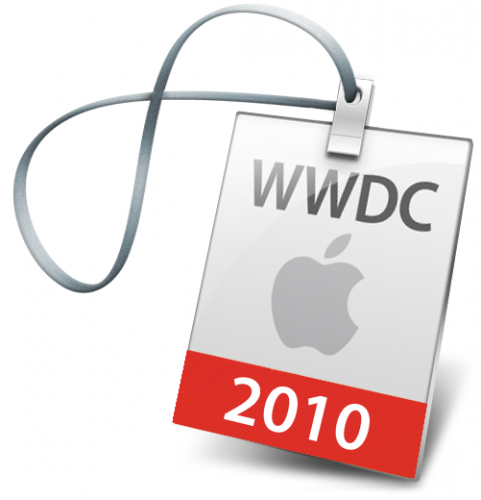 AppleInsider have noticed that The Moscone Center Calendar lists a “Corporate Event” from June 28th to July 2nd 2010. Previous Apple events have been listed in the same name and the conference is usually used to introduce new iPhone models. If the new iPhone is released in June/July then it would keep to the usual iPhone release cycle and would seem to fit the same release pattern of when the new iPhone model is tested. As the iPhone 3GS was tested 8 months prior to release and a reference to the iPhone3,1 has been found recently so this would fit the same pattern. $199 for 16GB, $299 for 32GB. The iPhone 3GS will be available on June 19th. As usual before the WWDC Event, Apple’s online store is down to allow them to add the updated or new products to the store. The screenshot shows a 16GB in black and white, a 32GB in black and white, as well as another marked NTB. The new iPhone has also shown up on The Carphone Warehouse Invetory system and on the AT&T support system. This shows a 16GB model like the majority of leaks, making me believe the Canadian Store leak is fake.